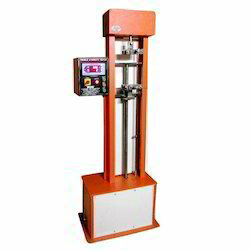 Providing you the best range of wrap reel, wrap block, yarn appearance board winder, twist tester, hthp beaker dyeing machine and lea strength tester with effective & timely delivery. Our company is a leading manufacturer and supplier of high-quality Wrap Reel amongst our customers. 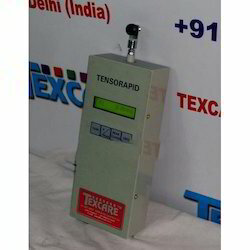 Manufacturing and supplying of Wrap Block has enabled us to gain a name of trust in the market. 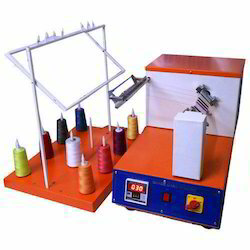 As a leading manufacturer and supplier of Yarn Appearance Board Winder, we have achieved great laurels for our company. 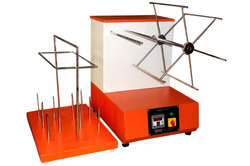 We have established ourselves as leading manufacturers and suppliers in the field of Twist Tester. 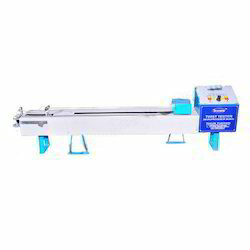 HTHP Beaker Dyeing Machine is used to dye different fabric like polyester, silk, cotton and mixed fabric. 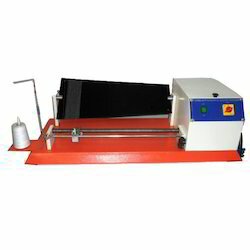 These HTHP Beaker Dyeing Machines can carry out the dyeing process in fabric, fiber and yarn form. High pressure and temperature dyeing techniques are utilized by the HTHP Beaker Dyeing Machines. 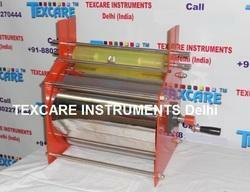 We are instrumental in the manufacture of quality tested HTHP Beaker Dyeing Machines from New Delhi.